In the past few years, consumers have been asking for a low cost, very portable laptop but at the same time have a laptop of business class. 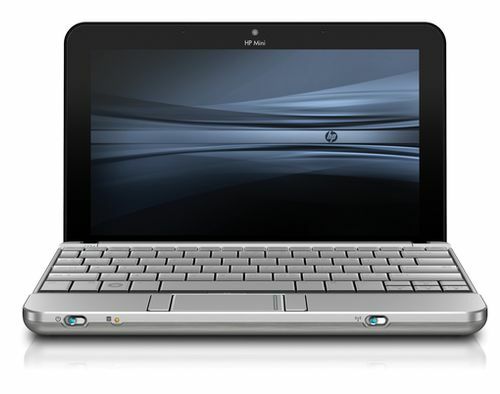 The HP Mini 2140 Notebook PC may be the answer for this demand. It is a business class laptop with a good sized 10.1 inch screen. 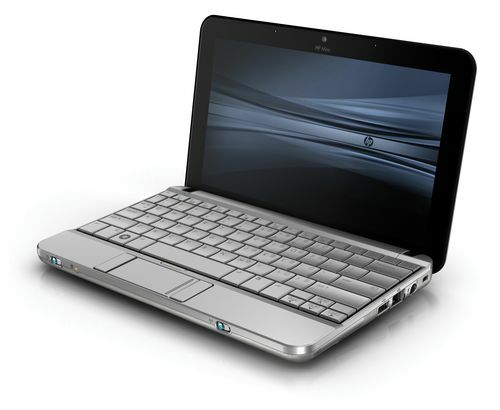 The HP Mini 2140 Notebook PC also has a good sized keyboard, a great hard drive and some impressive specifications. Let’s take a closer look at this particular notebook to see just what it has to offer, what it is loaded with, how those features stack up and if the HP Mini 2140 Notebook PC is the right notebook for you. Let’s first take a good look at the specification of the HP Mini 2140 Notebook PC, which will give you a good idea of what this laptop can do. The operating system is Genuine Windows XP. Now, if you prefer Vista or SUSE Linux, that is available also, however it is the XP that is standard on this notebook. The processor of this notebook is an Intel Atom N270 of 1.60 GHz . The memory capabilities are rather impressive with 1GB DDR2, 800 MHz and a SODIMM memory slot that supports a maximum of 2GB. The internal storage on this notebook is pleasing, a 160 GB, 5400 rpm SATA HDD and that has a HP 3D DriveGuard which protects the hard drive. If you wish you can opt for the 160GB, 7200 rpm SATA or the 80 GB solid state drive, depending on your needs. The display is on a screen slightly larger than ten inches, 10.1 to be exact and the resolution is 1024 by 576. If you are wondering about graphics, this notebook has Intel GMA 950. For those who are curious about wireless features, and most people with notebooks certainly are, the HP Mini 2140 Notebook PC is a Broadcom wireless with Bluetooth 2.0 and has HP wireless assistant. Wondering about expansion slots? This notebook has one ExpressCard slot and a secure digital SD slot. There are two USB ports, a VGA, Ethernet, stereo headphone line out , a stereo microphone in and a VGA webcam port. The keyboard is just about full size and does feel that way at ninety two percent of full size and has a touchpad with scroll. The dimensions of this notebook are 10.3 inches by 6.5 inches by 1.05 inches. The weight is a light 2.4 pounds and this is all powered by a 3 cell battery. With the battery attached, the weight goes up slightly to 2.93 pounds. When you purchase a new HP Mini 2140 Notebook PC, you will have a one year standard guarantee for parts and labor and this also comes with around the clock technical support. If you are looking for a very portable laptop this may be the one. It has a brushed aluminum and plastic enclosure. The material repels fingerprints and at only 2.4 pounds it is very light to carry around with you. The design is meant to fit in well in the business world, with its sleek look, but is great for students also. The display is very easy on the eyes and gives you a good display whether inside or out. It is very well priced and with the features that this laptop has, it is definitely one to think about.